StoryWeaver celebrates International #MotherLanguageDay by launching open digital libraries for children in 100 languages. Since 2000, the United Nations has observed February 21 as International Mother Language Day to promote linguistic and cultural diversity and multilingualism. This year, StoryWeaver marks the occasion by opening a gateway to digital libraries in 100 languages for children across the world and thereby addressing the scarcity of books for children in their own languages. 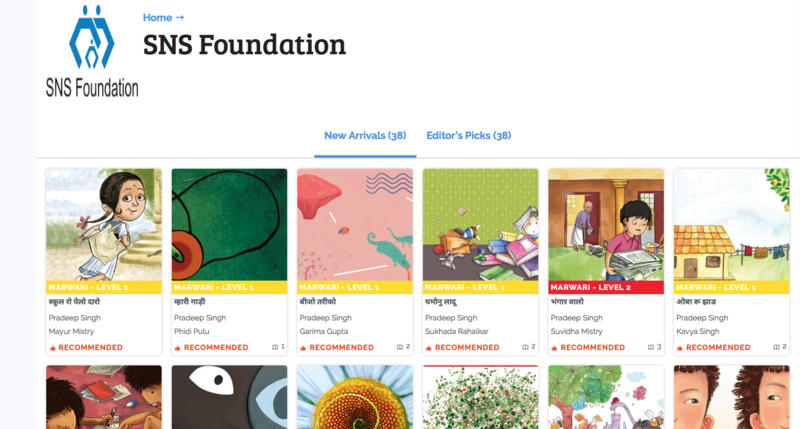 To achieve the milestone of 100 languages, StoryWeaver has collaborated with a global network of organisations and individuals who are helping create this vast resource of children’s storybooks, as part of its ‘Freedom to Read’ campaign. Collaboration has been the cornerstone of the StoryWeaver community, and the high quality of the translations - endured by a rigorous system of peer review - stands testament to the commitment of every contributor to "Freedom to Read". These partners will take these digital reading resources even further - to serve children around the world, and help them read in their mother tongue languages. AfLIA (African Library Information Associations and Institutions) will roll out their continent-wide reading promotion ‘Read Africa Read’ with the same storybook titles in different languages across Africa. The Ghana Library Authority has already downloaded a book translated into Ewe in the e-readers in the Library and read it aloud to children on the World Read Aloud Day. The SNS Foundation in Rajasthan is working towards building a hyperlocal library of 100 Marwari books which will be used in 1,500 schools in Rajasthan. The troubling statistic of 40% of the global population not having access to education in a language they speak or understand translates to over 2 billion people who would benefit from having books in their mother tongues. 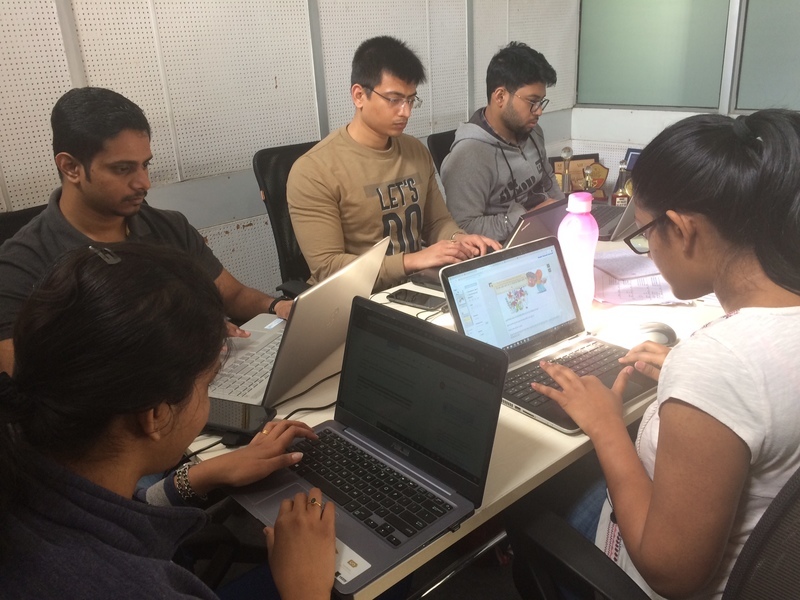 “Through StoryWeaver, increasing access to quality reading resources for children has been made possible like none other. We are also grateful to collaborate with like-minded partners whose primary mission -- like ours -- is to get every child to read,” shares Suzanne Singh, Chairperson, Pratham Books. 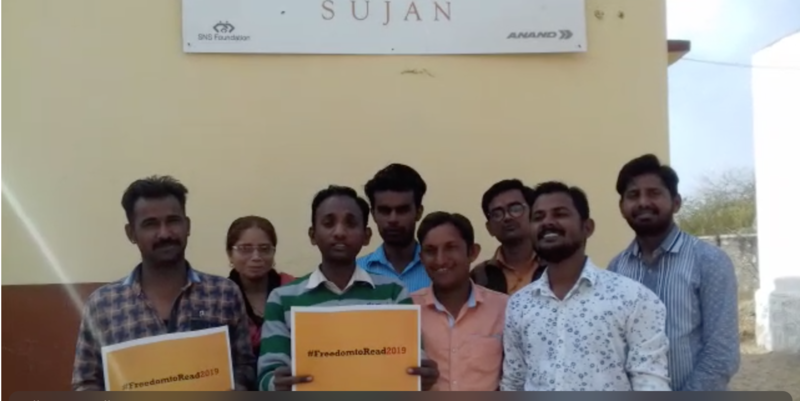 Click here to take a look at a short video on the Freedomto Read journey. PhD scholar and researcher Ankit Dwivedi loves to write and tell stories. He is translating stories into Bundeli or Bundelkhandi. He is a native of Lalit pur, a city that lies at the heart of Bundelkhand. He speaks a dialect of Bundelkhandi and uses the Devanagri script to write it. 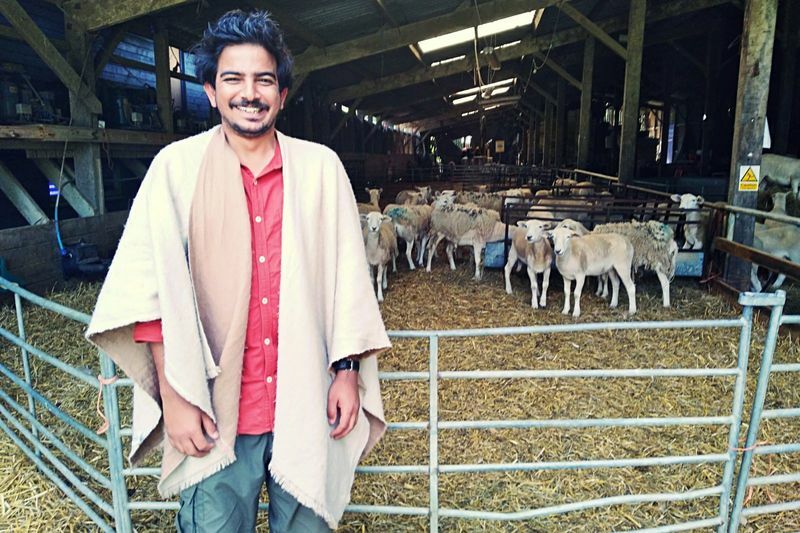 Ankit’s research work during his Masters programme has been a qualitative study of a local language newspaper run by women which has influenced him to explore local language learning possibilities for children. 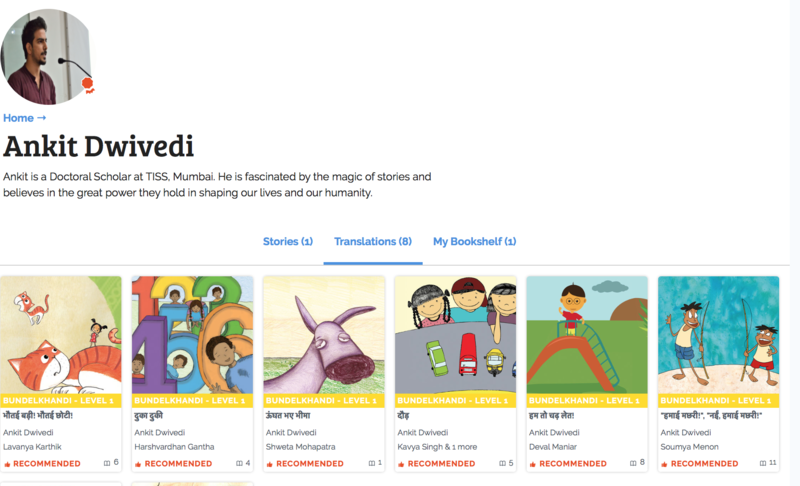 Though there are millions, according to Ankit, who speak Bundelkhandi, there is a dearth of interesting and engaging reading material for children in the region. Ankit wants to change all of that by translating and creating a digital library of books in Bundelkhandi. In an email interview he tells us the challenges of translating in his mother tongue and how stories can make for the best company in the world. Why did you decide to translate storybooks to Bundelkhandi as part of Freedom to Read ? It is always a pleasure to read in the language we have grow up speaking. I realised that there weren't too many many stories or picture books in Bundelkhandi. So, this is my effort and a little step towards building a digital library in Bundelkhandi that is free and accessible to all. Describe your process of translations and how long does it take usually? I translate those stories that I enjoy myself as a reader. I spend some time capturing the essence of the story in the original language and wondering how it may be preserved in the language I am translating to. Then, comes the play with words. Reading it out loud helps. As for time, I would say, sometimes it takes two to three hours to translate a story. And sometimes, edits may take days. What kind of a person do you think makes the best kind of translator for children’s stories? I believe children use their senses in a much more mindful way than adults. They don’t just want to walk through a garden, they want to taste it, smell it and they want to know how everybody who is living and breathing there feels. For adults, to see the world from the child's perspective can be an effort and practice. Those who are willing to make that effort can be great at writing, illustrating or translating children’s stories. What is the hardest thing about translating from English into Bundelkhandi? How do you navigate words or phrases that are tricky to translate? It is definitely tricky. In Bundelkhandi, just like many other dialects, who is speaking and how one speaks shapes what is being said. Just to give an example, the "Kaay" sound in Bundelkhandi is used to call people out like ‘Hey there’, make exclamatory remarks like ‘What! Really?’ or in an interrogative speech to ask ‘Why?’. So, while writing, one has to consider what possible meanings the reader might be making out of these. I offer translations to people who speak the language and see how they are reading it. Repeating this process many times over gets us a better draft. Can you tell us anything about yourself and your job that would surprise us? I work with stories as a researcher and a storyteller. They make for a great company and people of all ages need the warmth and love they bring. I have seen adults heartily enjoying the simple linear ‘we know what’s going to come’ stories and I have seen children engaging deeply as we peel the layers of complex grey characters. I hope as adults, we take children more seriously. And ourselves, maybe a little lesser. You can read Bundelkhandi stories translated by Ankit here.